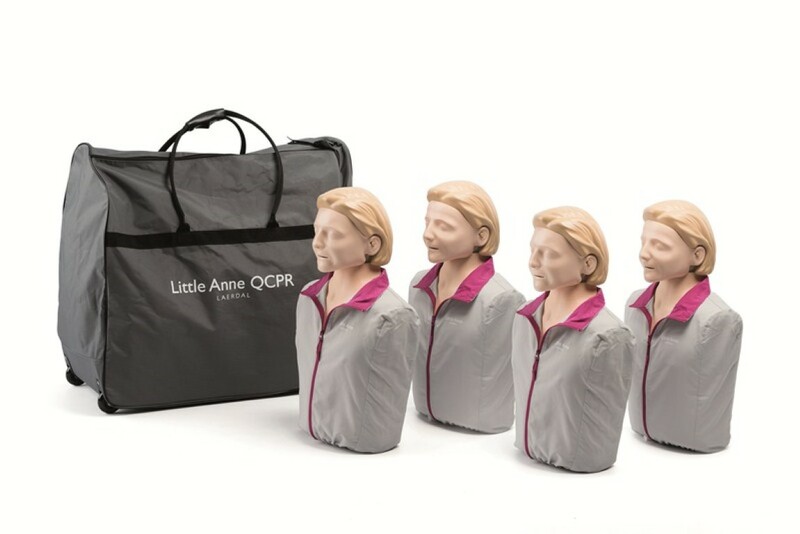 Recently introduced as the replacement for the well-known Little Anne manikin, the Little Anne QCPR manikin comes with a variety of great new features built in as standard. Providing feedback based on just watching students perform can be challenging for instructors. The next generation of the Little Anne manikin includes QCPR measurement and feedback technology that takes the guesswork out of instruction - all from the palm of your hand. 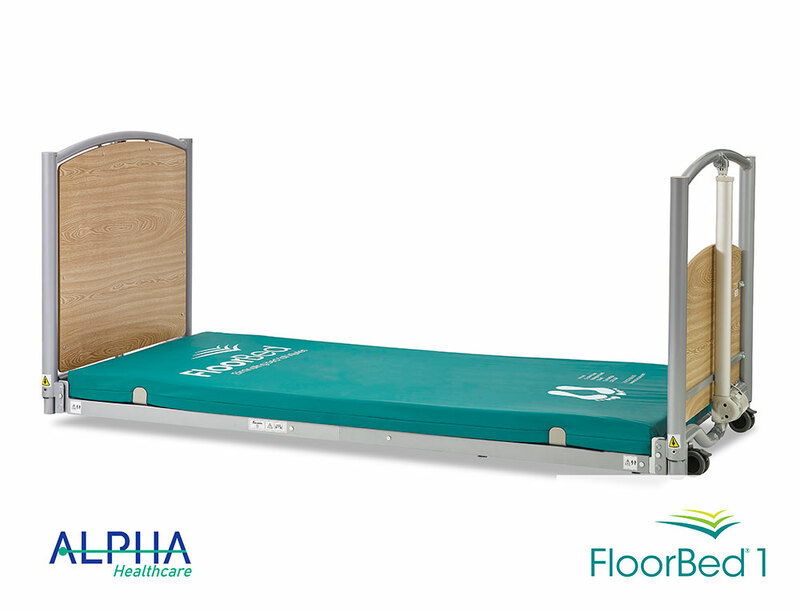 4 Individual Little Anne Manikins, 4 Individual Training Mats, 1 Large 4-Pack Carry Case, 8 Manikin Faces, 8 Airways, 24 Manikin Wipes, and User Guide. Please Note: The QCPR instructor app & QCPR learner app cannot both be connected to the manikin at the same time.